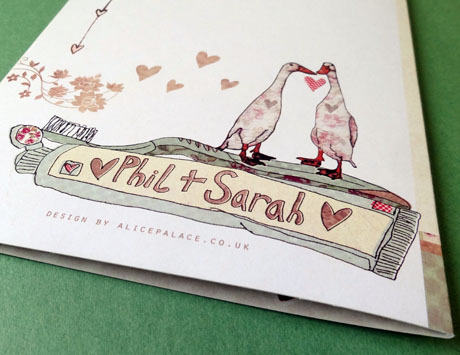 If you want something different for your big day, Alice Palace offers an original range of illustrations which can be personalised to create exclusive wedding invites…You can either incorporate your ideas into an existing design, or invites can be totally unique and personal to create the perfect stationery to reflect YOUR special day. 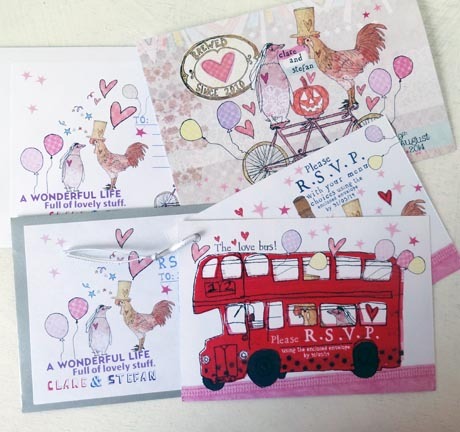 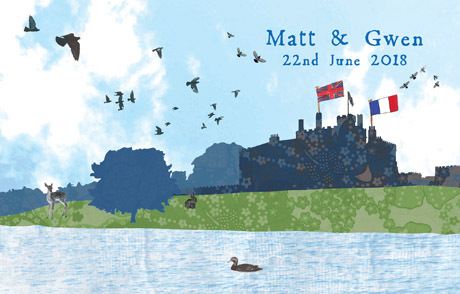 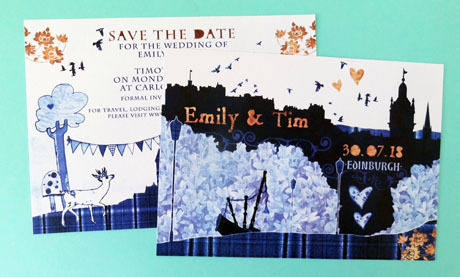 All Alice Palace illustrations can be designed to include co-ordinating save the date cards, day and evening invitations, rsvps, thank you cards, tableplans, place settings and orders of service. 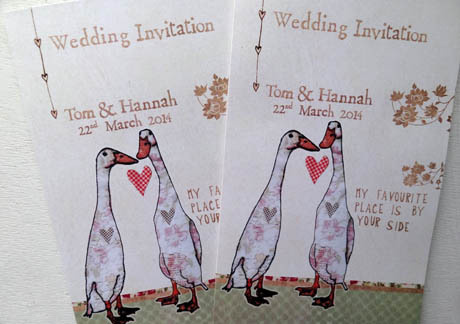 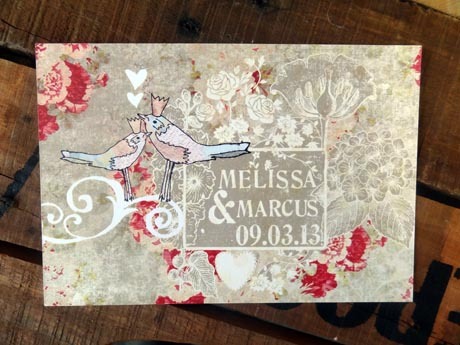 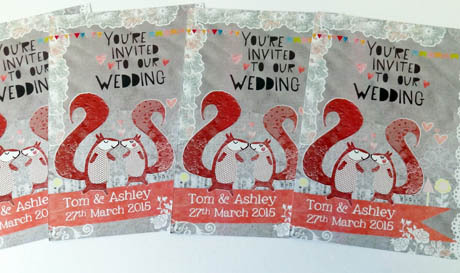 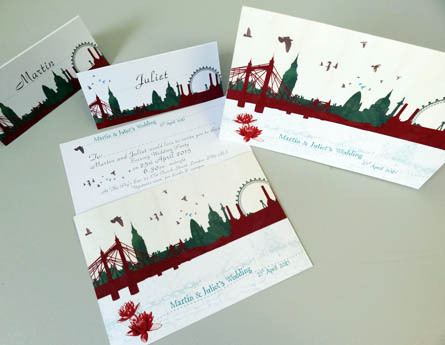 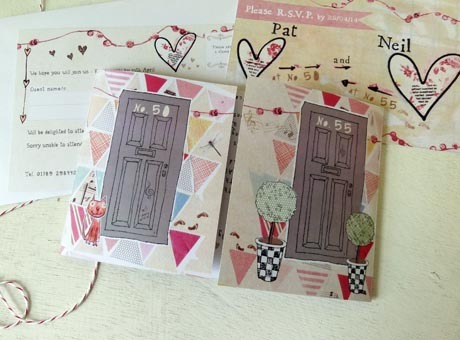 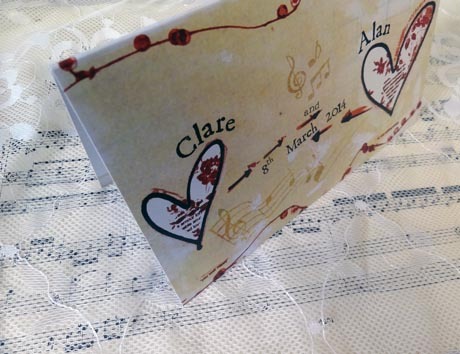 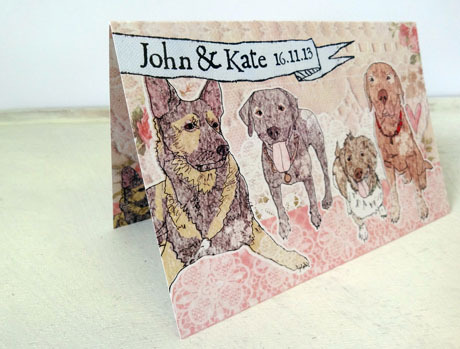 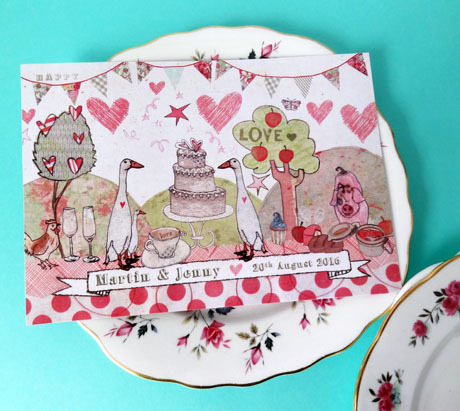 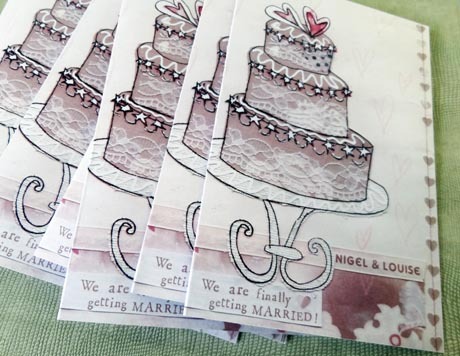 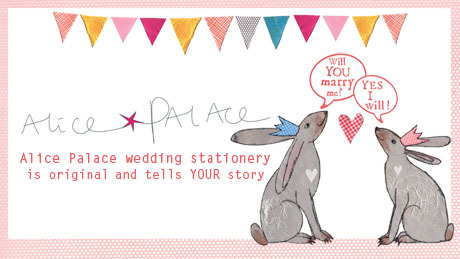 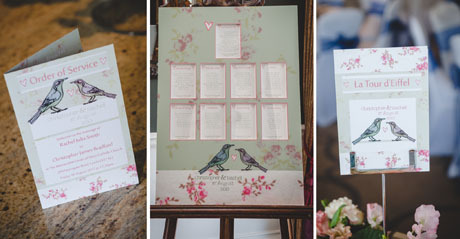 There are LOTS more examples of wedding stationery throughout the Alice Palace blog :: http://www.alicepalace.co.uk/blog = have a good browse! 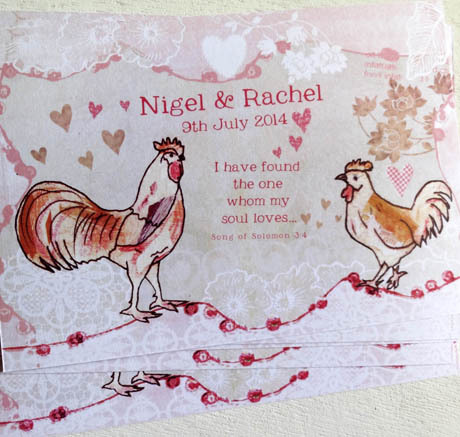 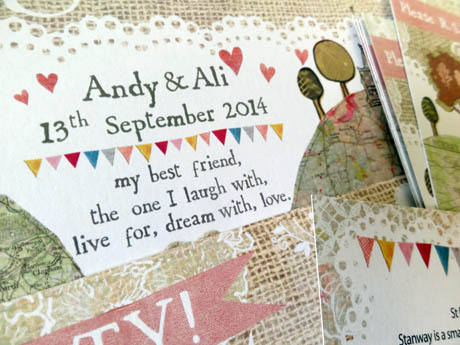 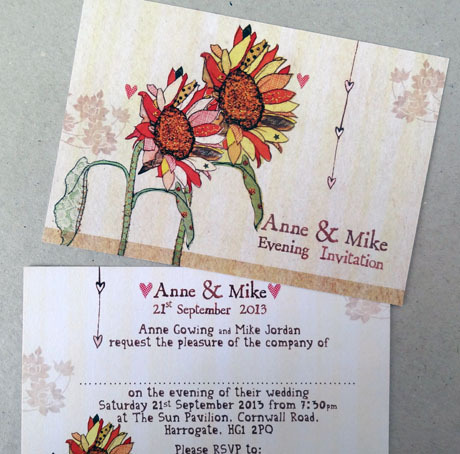 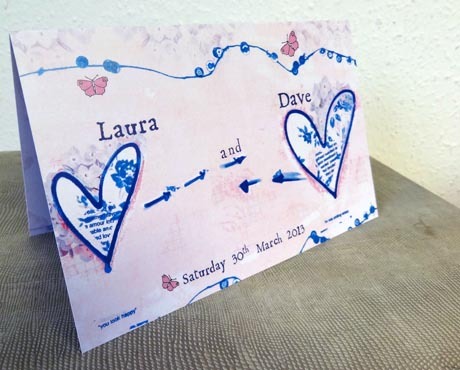 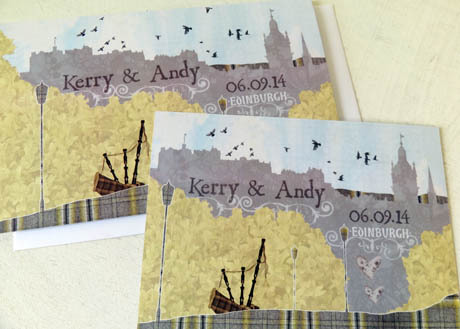 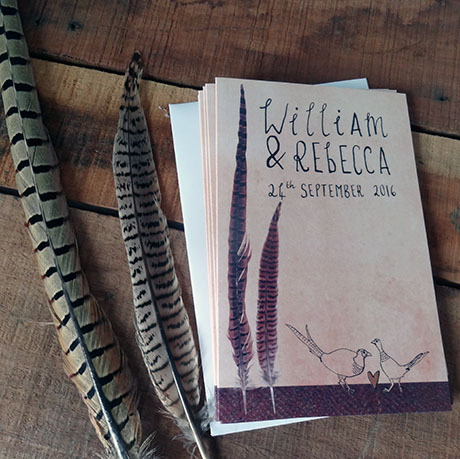 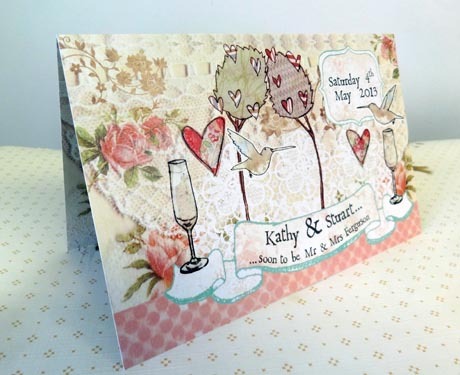 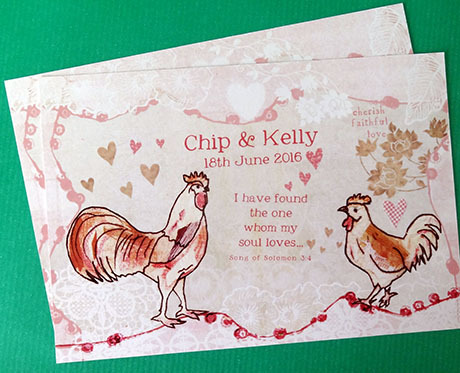 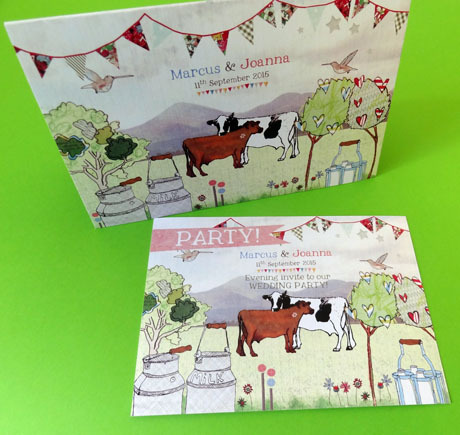 We love to help create your wedding stationery story…. 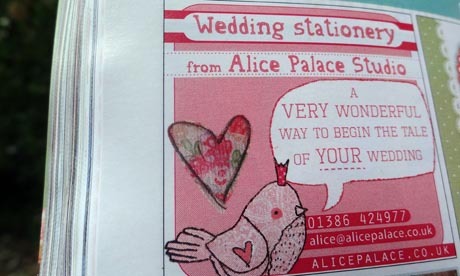 If there’s an Alice Palace design that you have seen, but can’t find on our website - please just let us know and we can find it for you.